The Bicameral Conference Committee has approved the reconciled Senate and House versions of the bill that will let mobile subscribers keep their mobile numbers even if they switch to another mobile service provider or change subscription plans from prepaid to postpaid or vice versa. With the approval of the reconciled version of Senate Bill No. 1636 and House Bill No. 7652, more popularly known as the Lifetime Cellphone Number Act, Senator Win Gatchalian pointed out that consumers are now one step closer toward having the freedom to choose the provider that will give the best value for their money without having to lose or change their mobile numbers. 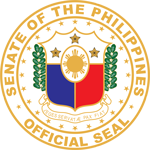 Furthermore, the senator said the measure would boost technological innovation among mobile service providers since they will now be compelled to compete with each other in providing mobile subscribers the best overall value in terms of services. “Ang importanteng feature nitong batas ay hindi na kailangan ng consumers na magpalit pa ng cellphone numbers, lalo na kung gusto nilang lumipat sa third telco. Ngayon kasi kung marami kang cellphone numbers, isang malaking problema ay yung paglipat. Kakailanganin mo i-text ang lahat ng kakilala mo na papalitan mo na ang cellphone number mo,” Gatchalian, who is the principal author and sponsor of SB 1636, explained. “The reconciled bill also fosters healthy competition among mobile service providers and in turn will generate better services with the best value for money,” the lawmaker said. Under the reconciled measure, mobile subscribers are not required to pay a fee when they decide to retain their existing mobile number after moving from one mobile service provider to another or changing the type of subscription from postpaid to prepaid or vice versa. Gatchalian explained that after substantial discussions, the Senate and the House agreed that the entire process of porting a number from one service provider to another should take no more than 48 hours. Meanwhile, for mobile subscribers who wanted to change their type of subscription from postpaid to prepaid and vice versa, the porting process should not take more than 24 hours. However, this period excludes the time taken by the service provider to study and approve the postpaid application filed by subscribers who wish to upgrade from a prepaid subscription. The bill will also remove the interconnection fees charged to subscribers for calling or texting across different networks, according to the lawmaker. Mobile phone users are charged an additional P0.50 per minute for calls and P0.05 for text messages to different networks. In 2016, these interconnection fees generated a total revenue of P3.2 billion for one telco giant. 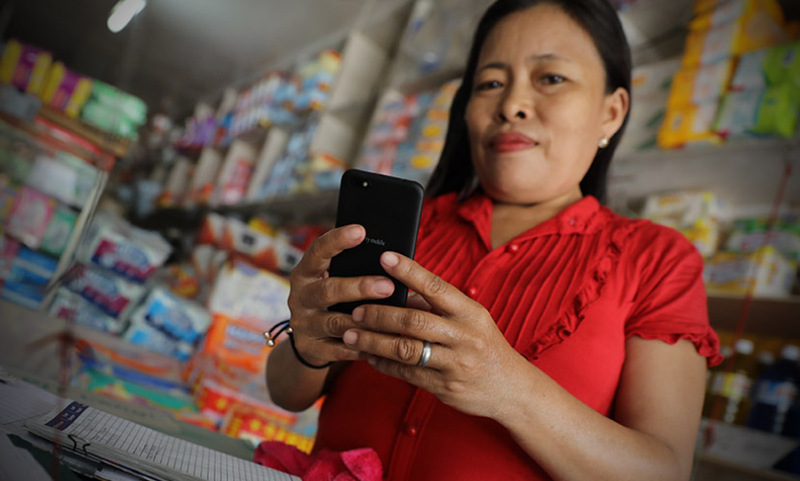 Mobile service providers may be penalized with the maximum fine of up to P1 million and revocation of the PTE’s operating franchises if they unjustly refuse to provide mobile number portability services to a subscriber even after mediation. “This law was conceived because we want to improve competition. Nakita namin na kahit pumasok na ang third telco, kung walang ganitong batas, mahihirapan itong kumuha ng mga customers. In order for the third telco to poach customers, this [law] will give him the capability to poach by offering low prices and better services,” Gatchalian said.